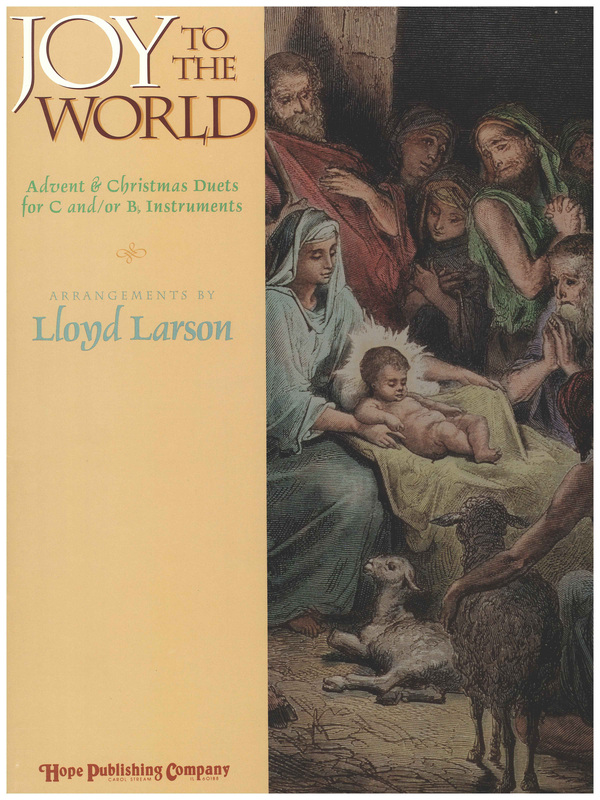 Duets for C and/or B-flat treble instruments with delightful keyboard accompaniment for the Christmas season. The book is intended for the pianist and a CD is included with full piano Accompaniment Tracks + PDF files of the C and B-flat Instrumental Parts. Christmas Angels|Come, Thou Long-Expected Jesus|Coventry Carol|God Rest Ye Merry, Gentlemen|Joy to the World|O Come, O Come, Emmanuel|The First Noel|What Child Is This?